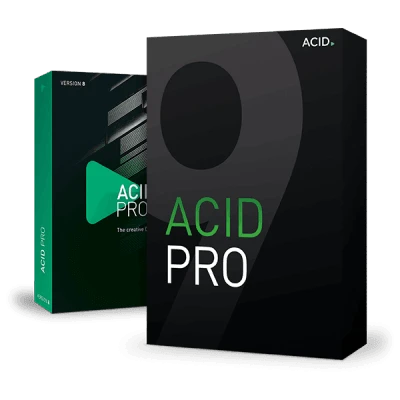 ACID Pro 8 is the creative DAW for every type of music producer. Behind its slick new interface lies a powerful, 64-bit music production powerhouse. 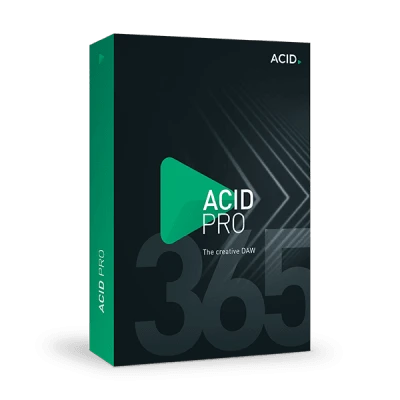 It combines ACID's famous easy-to-use workflow with pro-level features, over $1000 worth of new instruments, loops and effects and 9 GB of brand new ACIDized loops. ACID is world-renowned with over 20 years of history in the industry and it will be making even more history with VST3 support coming soon in a free update. ACID Pro 8 is the creative DAW for today's creative artists.